In this article, we will be teaching you how to play PS3 games on PS4. There is no denying that the PS4 and the PS4 are two of the most popular games currently. Although, Xbox One and Xbox One X are doing good but The PS3 and PS4 exclusives are mouth watering and are pushing console gamers towards their side. However, there has been one feature that has eluded the PlayStation gamers for years now. Which is the ability to play PS3 titles on their PS4 and PS4 pro. While their counterpart, the Xbox one X have had this feature since inception. PlayStation only just included this Feature on their PS4 and PS4 pro consoles about a year ago, and it comes with a twist. On the Microsoft owned Xbox One X. All you have to is get the old disc from the previous consoles like Xbox 360 and slot it into the Xbox one X and that is it. You start playing it immediately. However, on the PlayStation 4 and 4 pro. It is quite different and somewhat complex. You can not just pop your PS3 disc into your PS4 and expect it to play, because it won’t. You will have to use PlayStation’s software called PlayStation Now which can be used to stream some old titles PlayStation provided for its users. Just like Netflix but instead of watching movies online, you are playing games. The PlayStation Now is not free, and you will have to pay about $15( approx N5000) a month to play the old titles being offered by PlayStation. Although there is an upside to this. You get a 7 day free trial and after that you can then Subscribe if you like. ⚫ No Downloads: You would be playing the game online which is already on PlayStation’s servers, there would be no need to download anything. ⚫ Cloud Saves: You can save your gameplay on PlayStation’s servers and pick up where you left off, even on another device. ⚫ Old tittles: You can play old games from PS3 as long as it it available on PlayStation now. How Can I Build A Route In The Strava App? How Can I Change My Bitmoji Avatar? How Can I Fix Instagram Story Not Posting? 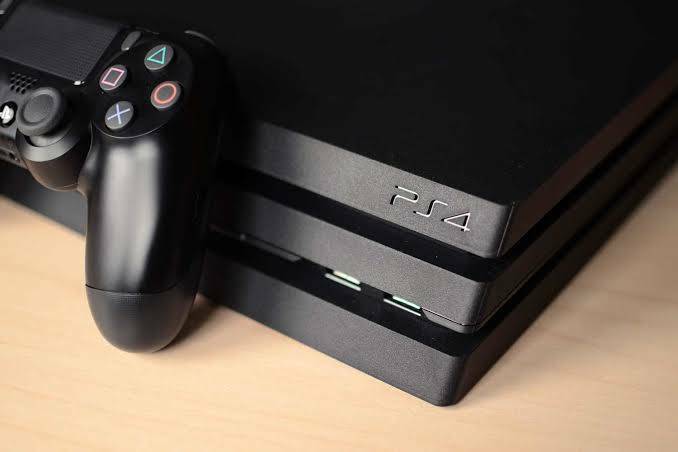 ⚫ No System Requirements: PlayStation will be doing the heavy lifting for here as long as you have a strong internet connection, you are good to go. ⚫ Sony Entertainment Network Account. ⚫ An Accepted Payment Method. ⚫ PlayStation 4 or 4 pro console. ⚫ Select The “Start Free Trail” to begin the 7days free trial. ⚫ Perform the Internet Connection Test. If your internet connection is not stable enough, then you can not subscribe. ⚫ After you have passed the Connection test. Click On Confirm Purchase. ⚫ You can now select the games to play and start playing. You might need queue for some games though. That’s it. You can now play PS3 games on PS4. I like the fact that PlayStation decided to implement this much needed feature. But the twist might be a no no for some. What if my internet connection goes of in the middle of game ? Or my internet connection isn’t just that stable ? Or the game i want to play is not on the PlayStation now server ? To me, I’ll still prefer Xbox when it comes to playing older titles but it is nice knowing how to play PS3 games on PS4 just in case the need arises.